Mix all the ingredients together using a bullet or blender until smooth. If desired, top with a dash of cinnamon. Enjoy! Note from Mr Breakfast: The submitter who submitted this submission wasn't joking about it being simple. 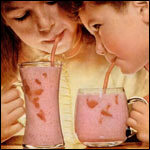 Please leave a comment below if you have suggestions to make this "simple" smoothie into a "SUPER" smoothie. Suggesters who suggest suggestions are super! 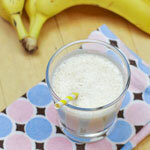 Banana + milk x blender = breakfast? Yes! Mr Breakfast would like to thank Terilynn for this recipe. 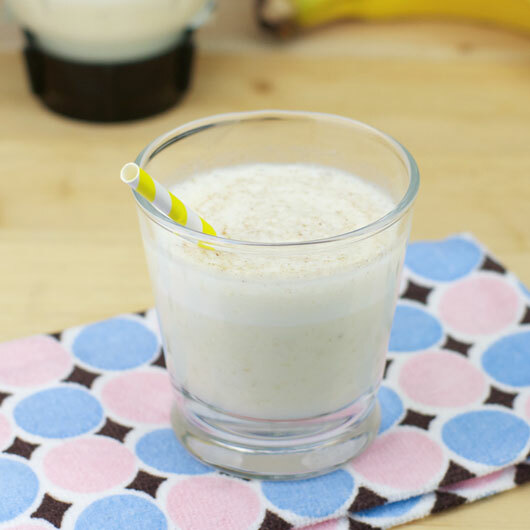 What do you think of Simple Banana Smoothie? I used almond milk instead of the skim milk. It was delicious! I froze my banana and added peanut butter... muy delicioso! I add a tablespoon of peanut butter... super yummy. I found this recipe, got the ingredients together, made it, and drank it all in under ten minutes. 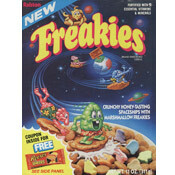 It was simple and it tasted great. I use frozen bananas. 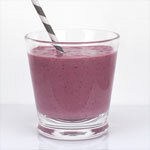 This smoothie is thick and yummy! 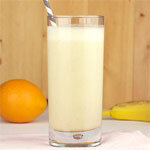 I add ice to make this drink... turns it into a banana milk shake pretty much. Very fast and very tasty. Add a small scoop of ice cream to make this into a dessert. We tried vanilla and it was really good. This was very good. 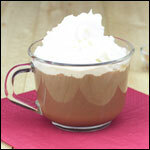 If you put it on cream in the blender it makes it light and fluffy so you don't feel weighed down afte you drink it. I will definitely make it again. I really enjoyed this simple and easy recipe. I will be making it again in the future.